October 12, 2015 by Heather B.
I will never not love spending my Sunday morning watching the sun rise along the coast. 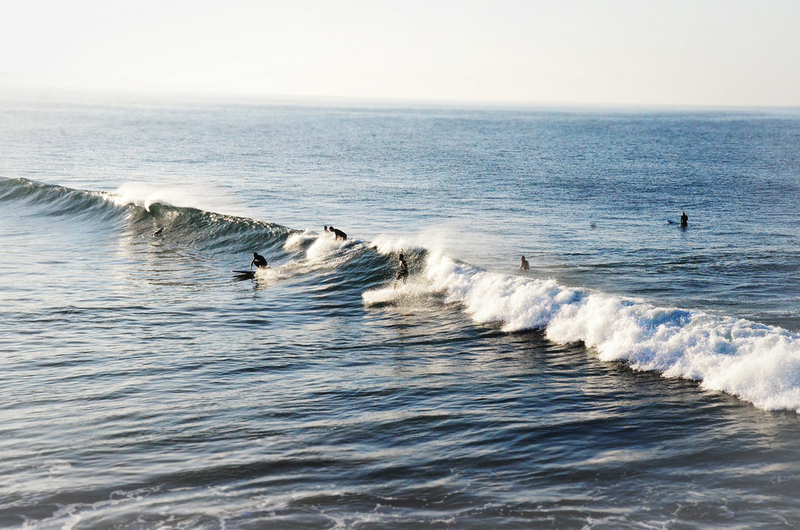 I headed up PCH, stopping at Piedra Beach, Zuma, and a stretch of beach a couple miles north of the Malibu pier. 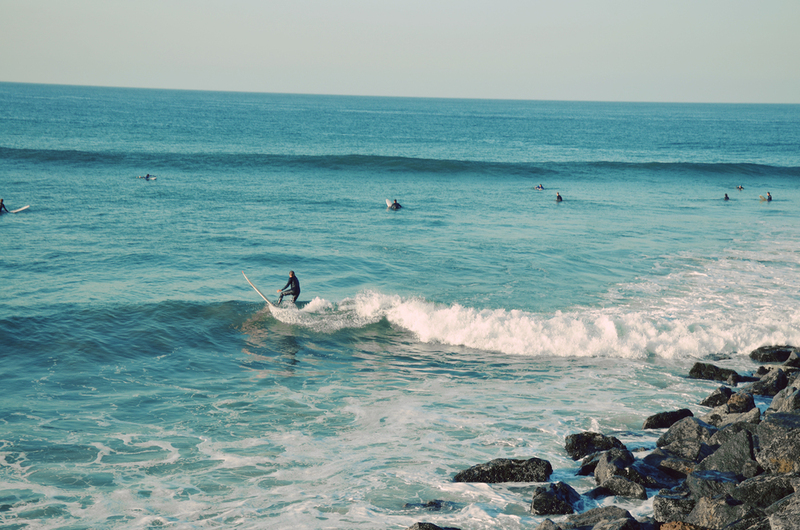 The ocean was dotted with surfers, waiting for the perfect wave and the only sound I could hear are the waves crashing. Dark and moody driving soundtrack provided by Sleeping at Last. Also Piedra Beach is slightly terrifying, as I had to climb across a stretch of the earth only a few inches across with my camera in tow and all I could imagine was accidentally hurling my body down the cliff and dying. Normal thought, yes? October 12, 2015 /Heather B.